Spring has sprung! 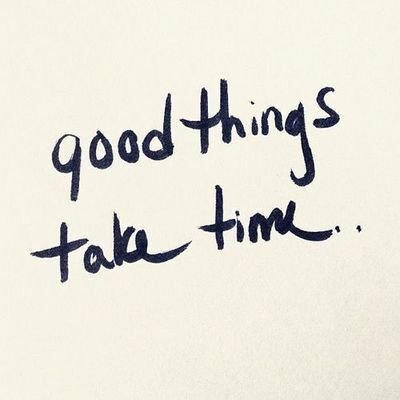 Time to set your clocks forward and get the move on with your day. What better way to start Spring with a new way of eating! 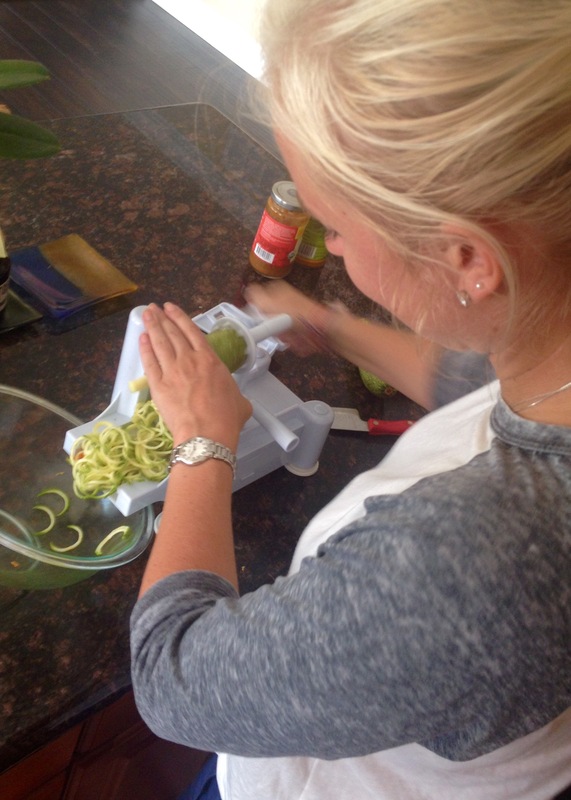 I am very excited to showcase one of the most life changing tools to have in the kitchen called the Spiralizer. With this magical, easy to use appliance, you can instantly transform any carb-packed pasta meal into a delicious low-carb plate by just simply using vegetables. 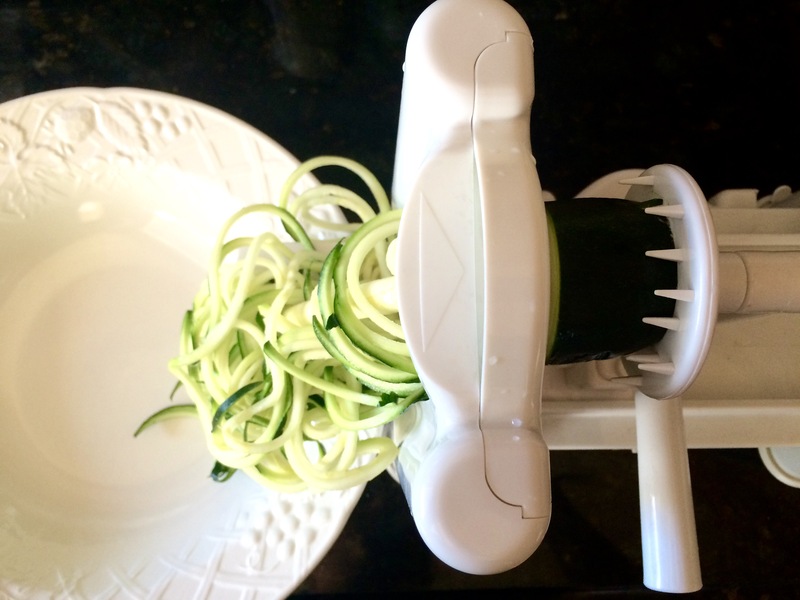 The Spiralizer is one of the most versatile tools that I have every worked with. You can make sandwiches, “pasta,” salads, desserts, noodles, French fries, anything and everything with it… the possibilities are endless! To start your own spiraling Spiralizer adventure, follow my affiliate link to buy on Amazon. What a fun way to enter into Spring! hi type One! It looks like there are two types of machine here, one larger than the other. The smaller is ok size wise, the large just too humungous for my kitchen! Hi! Yes, the smaller one would be just fine! They both would do the trick. I use this 12 x 6 x 8 inches one and its my favorite. 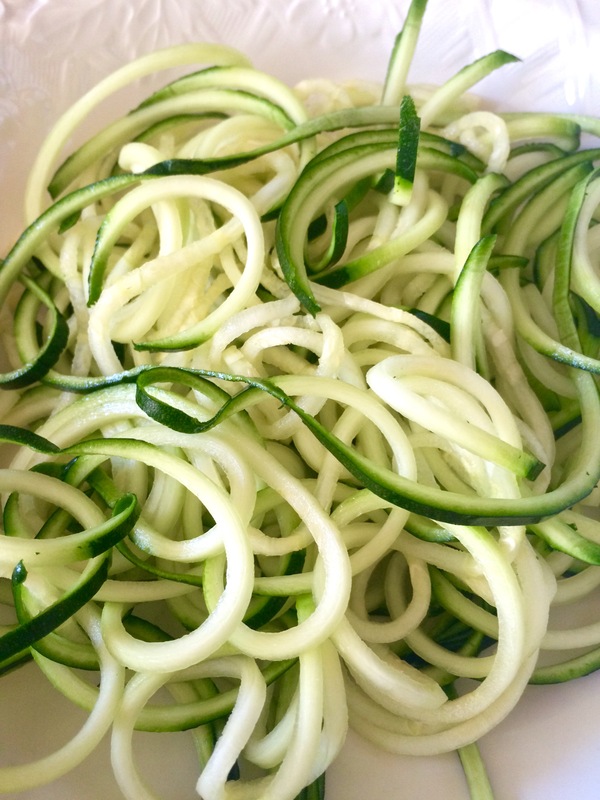 I would love to try the zucchini boodles I have heard they are wonderful This looks so easy to use from look at the video thanks for sharing!!! You have to try it! It is amazingly simple and easy to do! Thanks for checking it out!